This is the first book that I have read in this series, so far. This was a fast paced story that grabbed my attention from the beginning. Norrie is a screenwriter and "silent" partner in her family's Two Witches Winery business, but when her sister and brother-in-law go out of the country, Norrie has to take the reins. 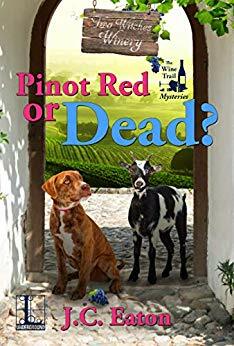 When someone starts targeting Pinot Noir wines and when the owner of the company that distributes the wines is found murdered, Norrie has to put on her sleuth hat to figure out what is going on. I enjoyed this mystery because there was more going on that just a murder. I also enjoyed that it is set during the holiday season. 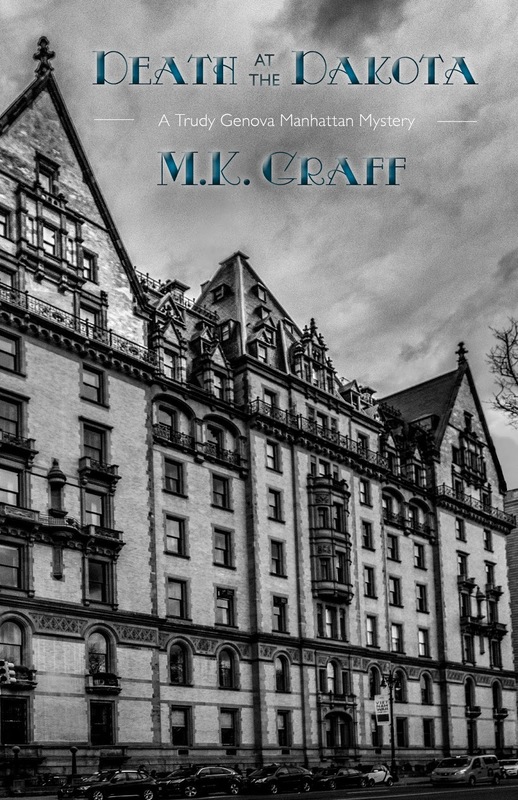 The setting of the story was also charming and I liked the authors descriptions about the area. Norrie was a great protagonist and a very persistent sleuth. There were just enough twists and turns in this one to keep me guessing and turning the pages. I look forward to more in this series and am definitely going to read the two I missed. also functioned as curator of his prized collection of Americana? Two rival antiques' dealers known for dirty dealing? Or was the killer the fiancée of one of Theodosia's dear friends, who turns out to be an employee—and whistle-blower—at SyncSoft? 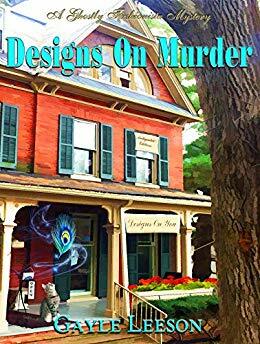 While I have not read all of the books in A Tea Shop Mystery Series, the ones that I have read have been really interesting and attention grabbing. Broken Bone China was no exception. 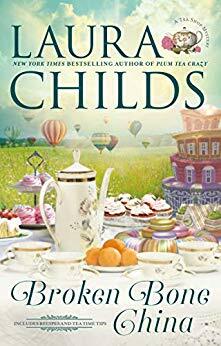 It was nice to visit Charleston and the Indigo Tea Shop again, while most cozies take place in small towns, even though this series is set in Charleston, it is still quaint and coy. In this one, Theo and Drayton are catering a formal teal at a hot air balloon. A drone flies in and crashes into one of the balloons causing a fiery explosion and killing all three occupants of the balloon. One of the occupants is the CEO of Synsoft and it is soon learned that he owned a Union Jack Flag from the Revolutionary period that has a hot bidding history. Theo is interviewed by the police, but she soon becomes suspicious and starts her own investigation. 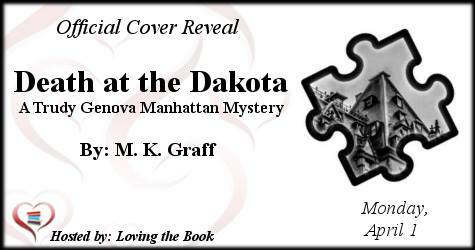 I really enjoyed the mystery in this one. It was fast paced and kept my attention. The characters all have great relationships and I enjoy how well the get along. 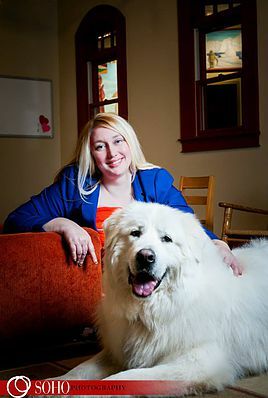 As always with Laura Childs, this one was well written and was easy to read and follow. I liked that there were two mysteries, that of the murder and that of the missing Union Jack Flag. I also thought it was interesting that the author left a loose end in this one involving a secret sipper from a magazine. That makes me look forward to the next installment in this series to find out what happened to it. her on the case. 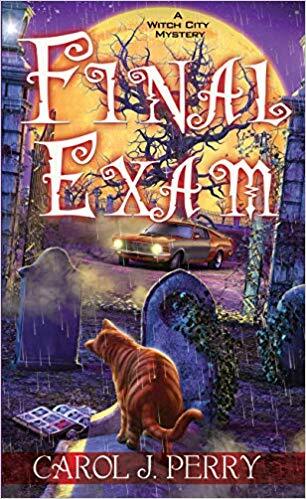 With the help of O’Ryan, her psychic feline sidekick, she’ll have to unravel a tangled past of secrets and promises to stop a killer from making history again . . I have not read any in this series before, but I was hooked with this one. I found the plot intriguing and the storyline very easy to follow. Lee is the main character and it is her Aunt Ibby's 45th class reunion. When Lee and her camera woman think the are onto a hot lead when they see the police at the local quarry. They have found a mustang with human remains. 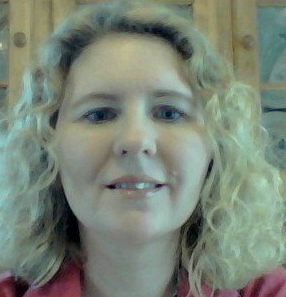 The remains are part of a cold case that Lee's boyfriend is working on. I found this book hard to put down as I really wanted to find out what happened and what caused these remains to be in this car. I thought the story was well written. I enjoyed the characters and how well they got along. I enjoyed the mystery the most though and was left guessing on this one. I will definitely be reading more in this series. 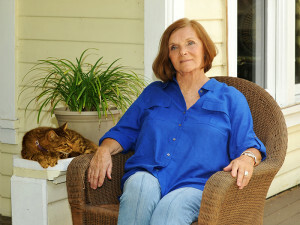 Carol J. Perry knew as a child that she wanted to be a writer. A voracious reader, whose list for Santa consisted mostly of book titles, she never lost sight of that goal. While living in Florida, Carol was on assignment for Southern Travel Magazine, preparing an article on the world’s largest sand castle which was being built near her home. 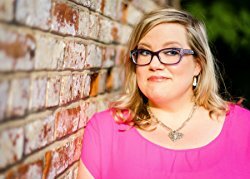 That combination of events inspired her first young adult novel, Sand Castle Summer. That book was soon followed by half a dozen more. Carol has always been an avid reader of mysteries. Her debut mystery novel is set in Salem and involves O’Ryan, a most mysterious cat, several witches and some strange Halloween happenings. Appropriately enough, this Salem-born author celebrates her birthday on Halloween Eve! 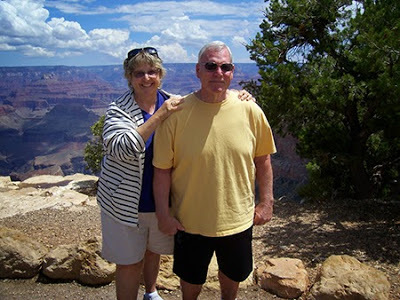 Carol and her husband Dan live in the Tampa Bay area of Florida with two cats and a Black Lab. 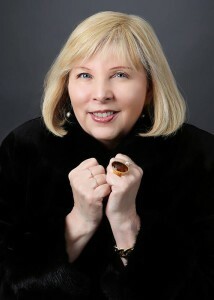 Visit her at www.caroljperry.com. 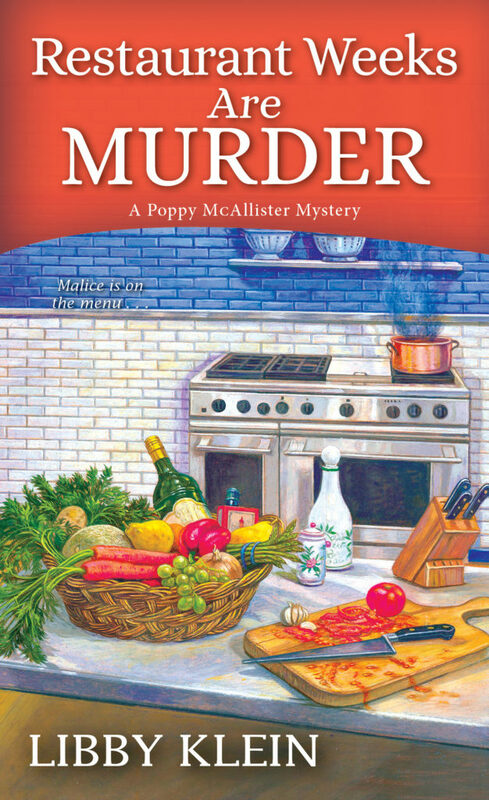 This is the third in the Poppy McAllister Mystery Series and it is just as good as the other two. I love Poppy, she is a girl after my own heart, and I can totally relate to her. 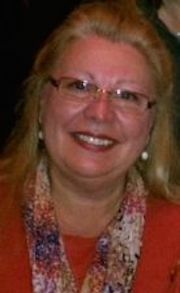 She moved back to Cape May after the death of her husband and to escape her demeaning mother-in-law. She moved back in with her Aunt Ginny, who makes things very interesting. In this book, Poppy is helping her ex Tim with Restaurant Week Challenge. 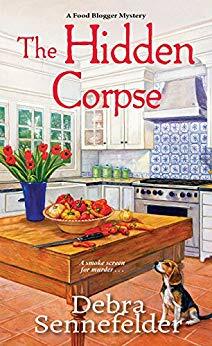 She never expected that chef's were so back-biting and conniving, and when a judge of the Challenge is murdered, Poppy has to get involved to find the real killer. This one was another well written book by Libby Klein. I lover her writing style because the stories flow so well and I feel like I actually know the characters. I liked the relationship elements in this story and of course the mystery was superb, leaving me guessing till the very end. This is fast becoming one of my favorite series.